Our lakes are well known for their carp fishing but they also provide one of the few places in Dorset to catch a Catfish !! Our holiday cottages are available all year round with heating and double glazing they are ideal for winter breaks. 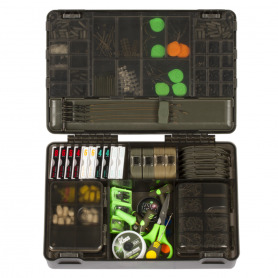 Our on-site tackle shop is one of the biggest in the U.K and stocks all major fishing brands. 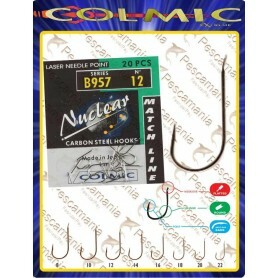 This hook is now becoming one of the best all round hooks on the market and has gained the respect of many top competitors. 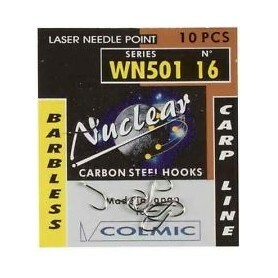 Very good hook for roach, bream, chub, tench, crucians and small to medium sized carp. 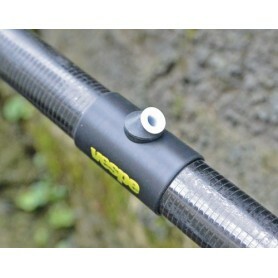 NEW Vespe Stripper 6D side puller bush+Wrap specially designed for Daiwa top kits! 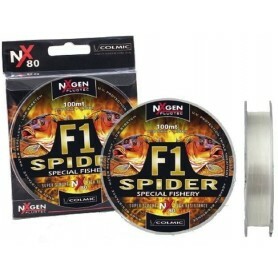 F1 Spider line is Colmic's premier line developed by Jacopo Falsini and the Colmic team. 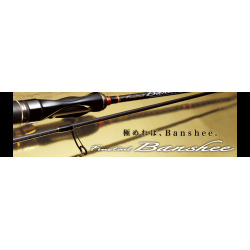 It is best used as a main line in match fishing for pole rigs. 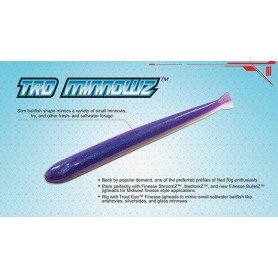 Designed for competition fishing, it is marketed by Colmic in order to satisfy the most demanding of anglers. 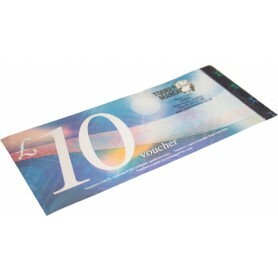 Gift vouchers can be redeemed either in store by using the traditional gift voucher or online with a digital e-voucher. What a legend of a Float! This has got to be one of the biggest selling floats of all time. 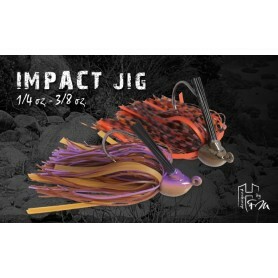 A fantastic allround float for stillwaters and slow/Medium moving waters. This stunning new Frenzee Match seat box is new for 2017. 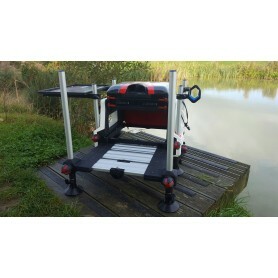 The Independent, lightweight, adjustable aluminium frame is a unique and innovative feature that enables the seating position to be customised for the angler. 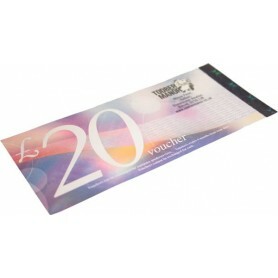 Another example of Frenzee innovation and quality design. 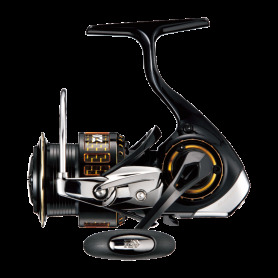 The Daiwa Tournament Basia QDX Reel employs the same benefits of the magnesium alloy body and rotor but now with a sleek matt black finish throughout. The 45mm spool has been double anodised in dark gunmetal and the ‘tailgate’ features a toned down finish called twilight. 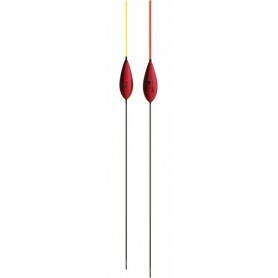 This product marks the return of the classic put-in Black magic pole.This pole is made on the same mandrels as the originals and is perfect for long 'line to hand' fishing or someone who just wants a slim powerfull pole. Call us for more information about our products or to make a holiday booking. Todber Manor Fisheries is set in 125 acres of Dorset countryside and is home to some of the finest carp and coarse fishing in the South West. On-site there are 11 lakes totalling twenty eight acres, which includes 4 specimen carp lakes, a runs water and 6 match/pleasure fishing lakes. The lakes are well known for their carp fishing but they also provide one of the few places in Dorset to catch a Catfish. 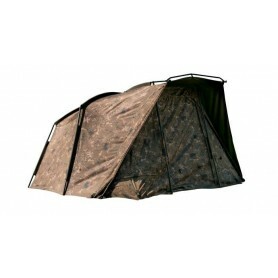 The match lakes provide 90 pegs which are available for match bookings. 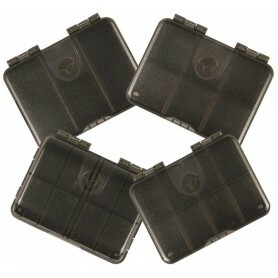 The on-site tackle shop is one of the biggest in the U.K and stocks all major brands. To complement the lakes we also offer self catering holiday cottages ideal for anglers and family groups and a 5 C/L site to provide the ultimate fishing holiday.